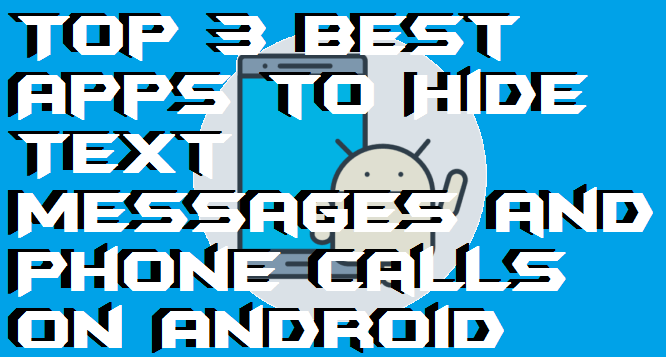 Hello friends, Today I will share top 3 best apps to hide text messages and phone calls on Android. Users can hide text and phone calls from their Smartphone. 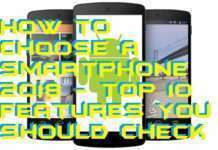 I am sharing these 3 most trusted apps to hide all your phone calls and other important files on your Android Phone. Users can hide mobile messaging Text apps from their Android Phone. 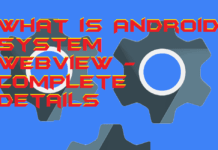 In the list of apps to hide text messages and phone calls, we will discuss some top Android app with millions of downloads on Google play store. Some of us want to hide our messages and phone calls. Thus, it gets a little bit of confusion in choosing and finding the apps to hide text messages and phone calls. 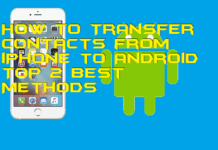 But, using this article, you can clear your all confusion and can find top apps to hide text messages and phone calls. 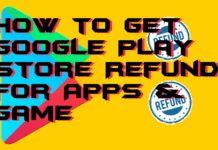 In the entire article, I have listed the best apps to hide text messages and phone calls which are genuine and certified by Google play. So, let’s check out these apps which will help us in hiding the text messages and phone calls on the Android phone. These apps to hide text messages and phone calls which I have shared with you guys in this post are very popular. Also, they have over 1 millions of download on the Google play store. The most important thing that they are genuine and are the editor’s choice on Google play store. Any Android user can blindly use these apps to hide text messages and phone calls. If you are looking for the apps to hide text messages and phone calls, then you must check these apps which I have mentioned here. Let’s move on to the apps list and check it out. Vault is the app which will hide your SMS and contact both. 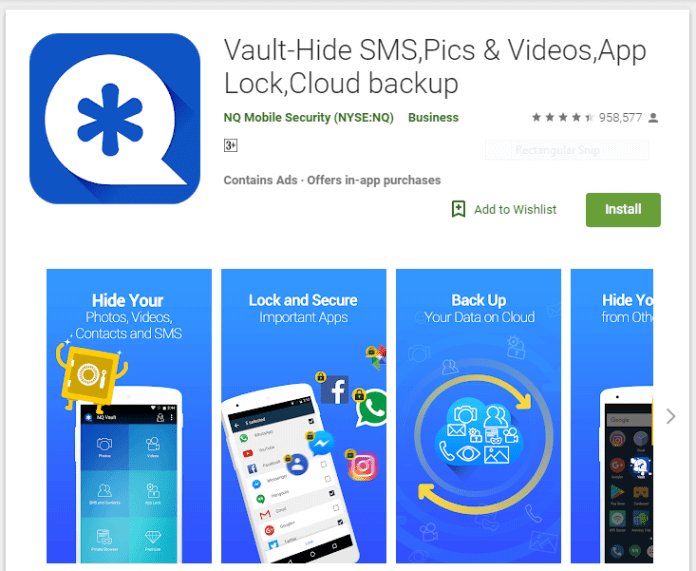 The name of this app says everything, Vault-Hide SMS, Pics & Video, App Lock, Cloud backup. 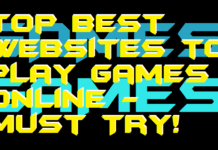 It has over 50 million downloads on Goole play store. The security which is provided by this fantastic app is very significant. This app can do everything which a vault does. 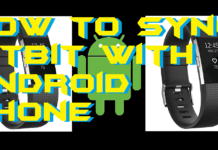 It will hide your SMS and contacts from your Android smartphone very quickly. Also, this app will give its most significant security to your privacy. You can also hide a particular contact or message if you want. Thus, those hidden contacts and messages will no longer be shown on the phonebook and SMS app on your smartphone. AppLock is the best app to lock apps to hide your private data from prying eyes. This app has more than 100 million downloads on Google play store. You can hide your default phonebook and message app to hide text messages and phone calls from unauthorized person. The user interface of this app is very simple and straightforward so that every user didn’t face any difficulty in using it. Even you can use this app to hide your photos and videos too. If you love simplicity, then this app will be very suitable for you. It had free and paid both the service for its user so that any user can switch from free to paid service if he/she wants. 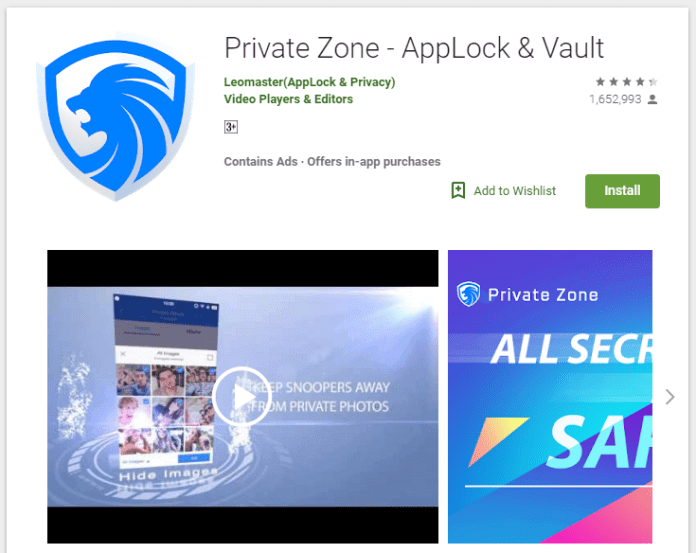 Private Zone app is an app which is a vault and app lock as well. This app was renamed from LEO privacy guard to Private Zone. 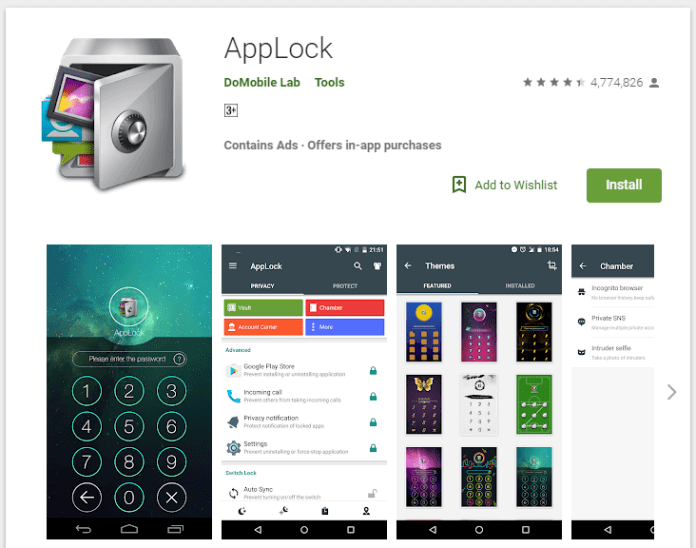 It is the most popular app in the world which is similar to Vault app and AppLock app. It has over 100 million downloads on the Google play store. 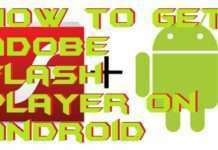 Using this app, you can hide your messages and phonebook app from your Android smartphone. Almost every Android user knows about the LEO privacy guard app because the security of this app is very high and you will not get disappointed. 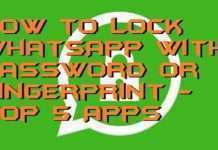 You can hide any app as well as lock any app using Private Zone for free. These are the apps to hide text messages and phone calls on Android smartphone. You can use these listed apps to hide text messages and phone calls without fear. These apps are verified by the Google play protect team so that you can blindly use these apps to hide text messages and phone calls. 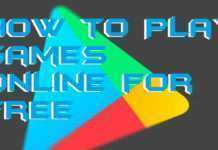 I am sure that much better apps other than these apps are not possible to find on Google play store with much popularity like these apps are having. The most important thing is that these apps provide best security and privacy to their users. 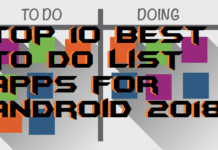 I hope you like this list of apps to hide text messages and phone calls on Android. 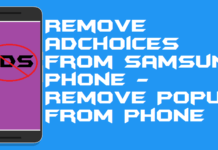 Share this article with your friends too and tell them about these apps to hide text messages and phone calls on an Android phone.